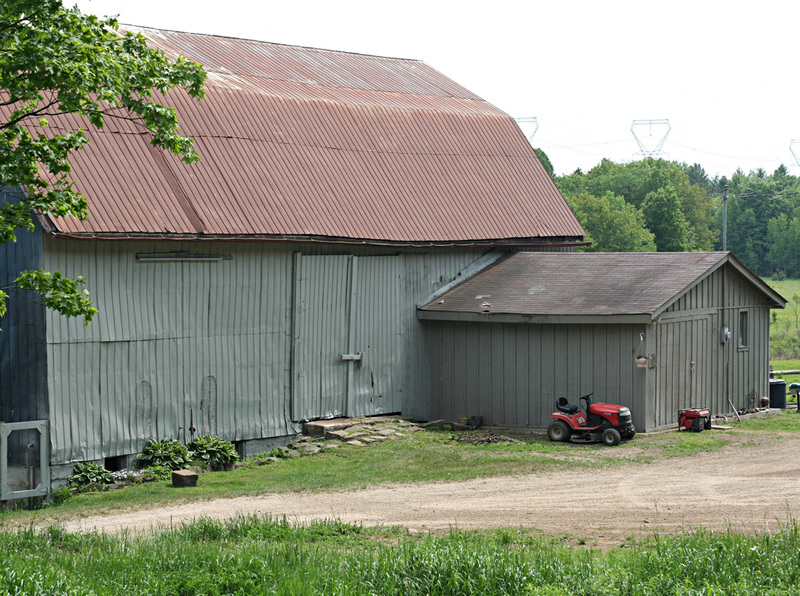 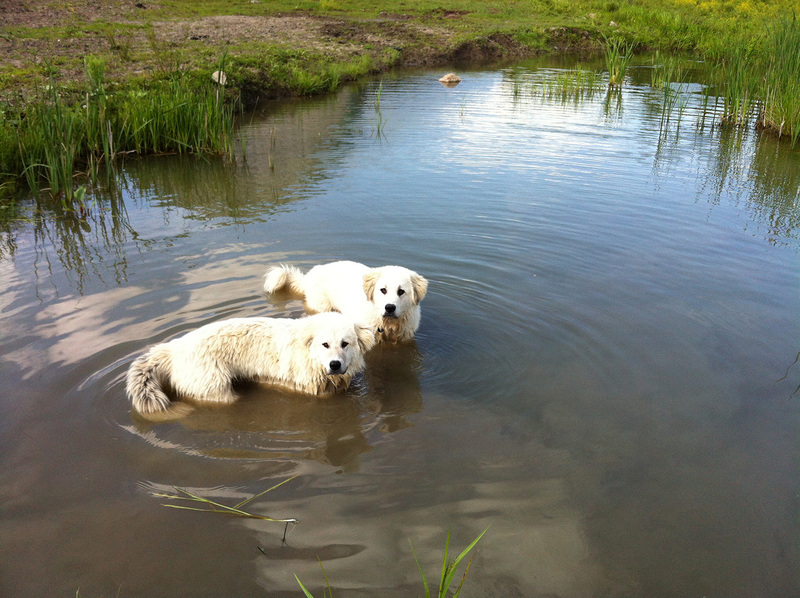 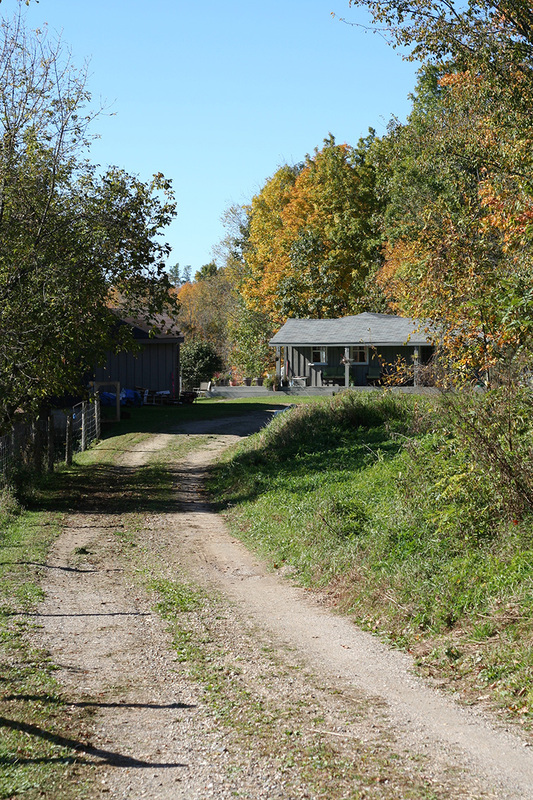 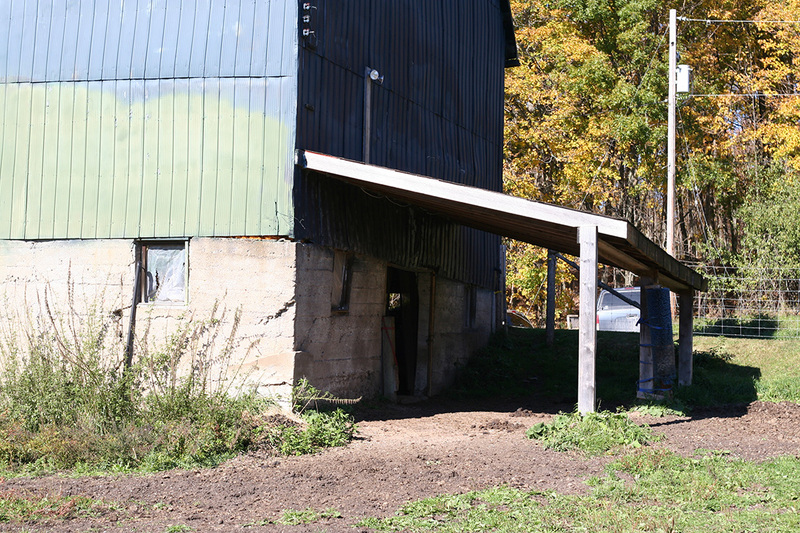 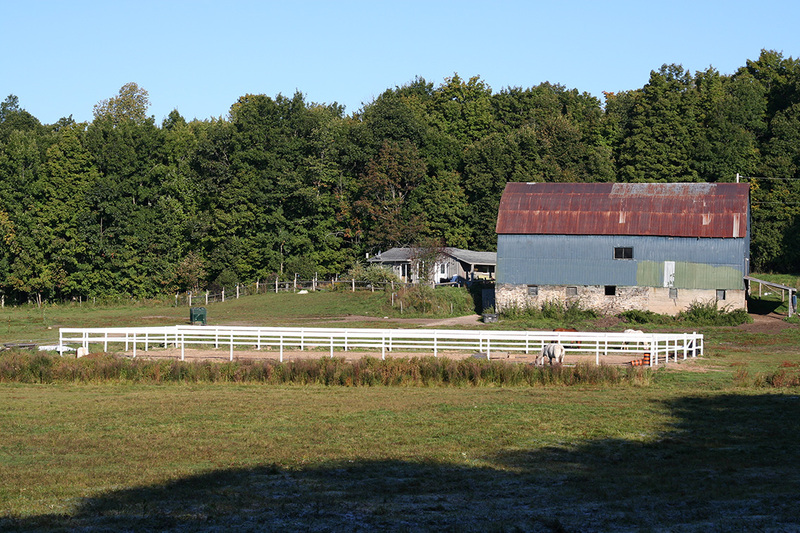 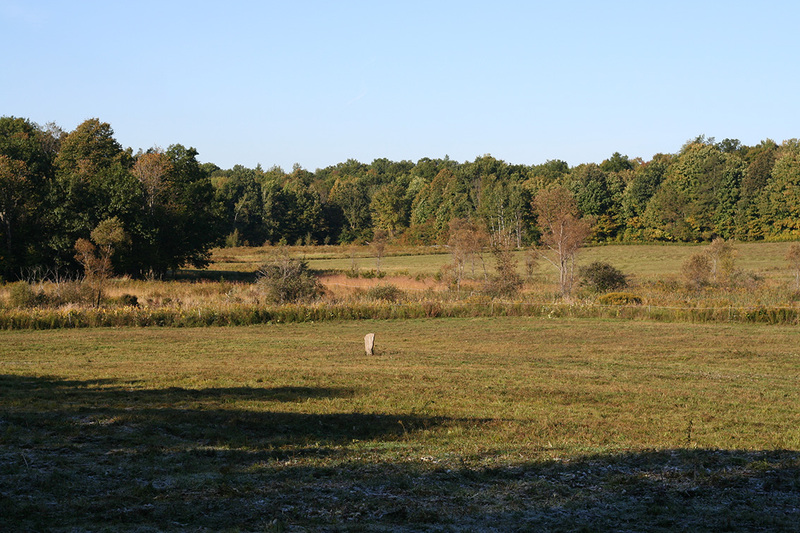 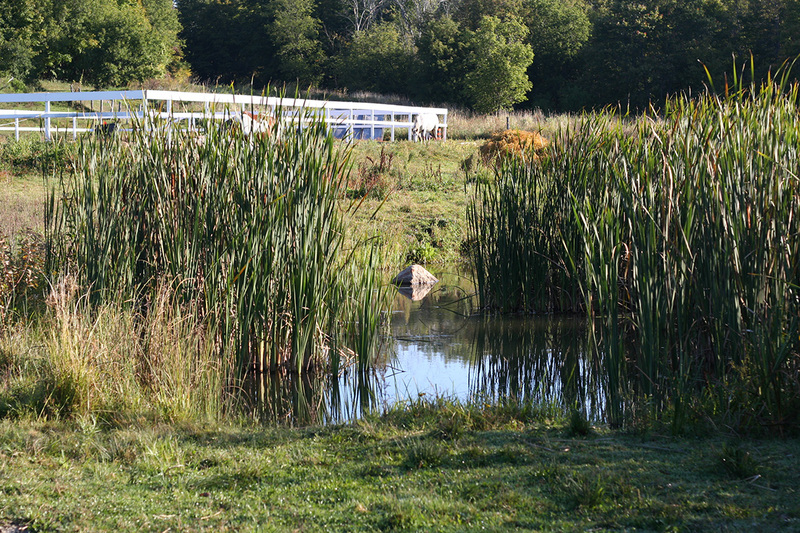 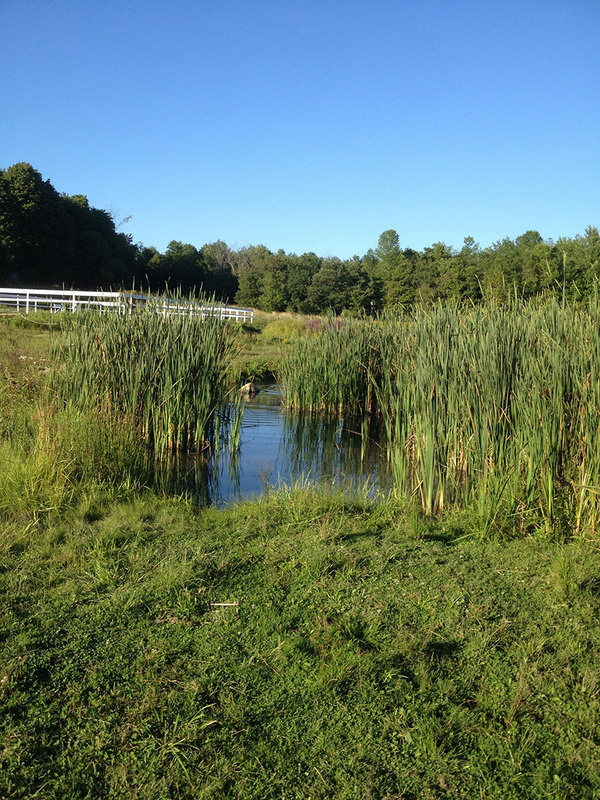 Very rare, extremely private 53 acre hobby farm close to the scenic Rideau Canal. 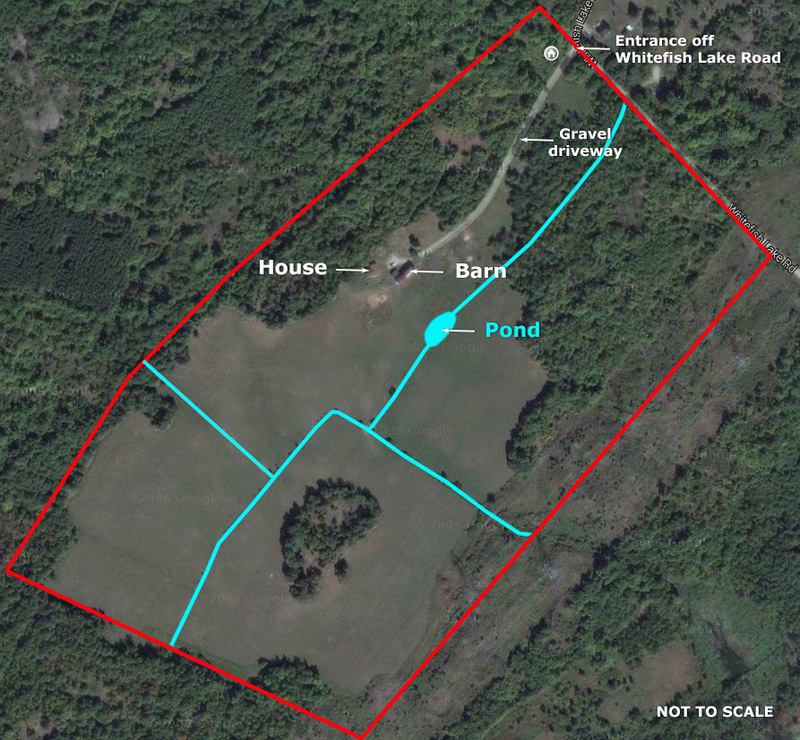 Surrounded by lakes with easy access to multiple marinas. 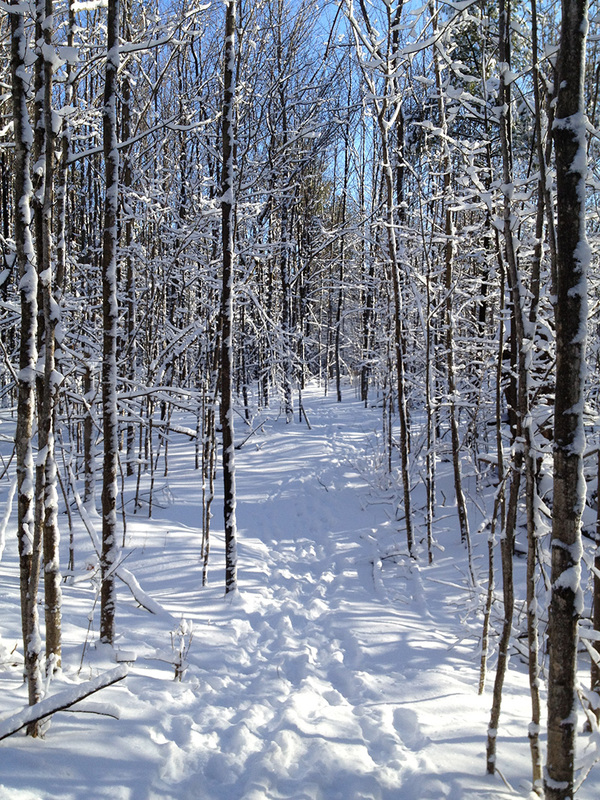 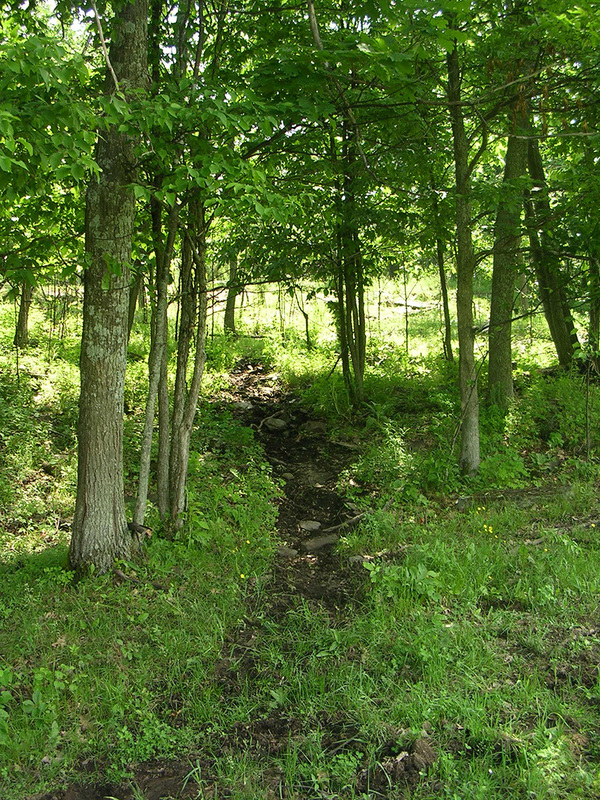 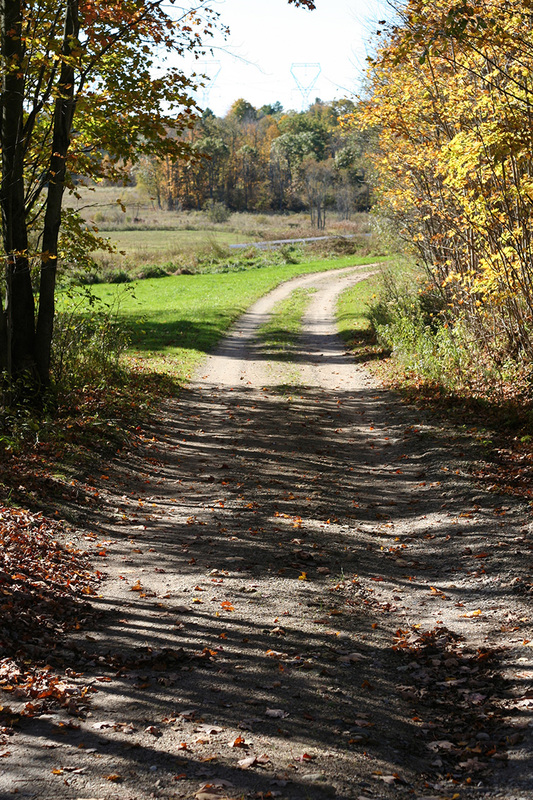 Minutes to the Cataraqui Trail for horseback riding/hiking/biking/snowmobiling. 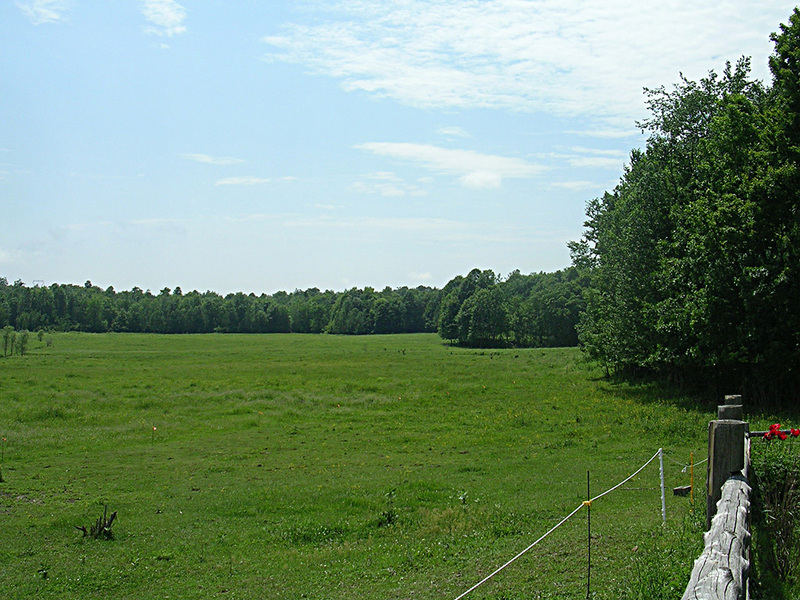 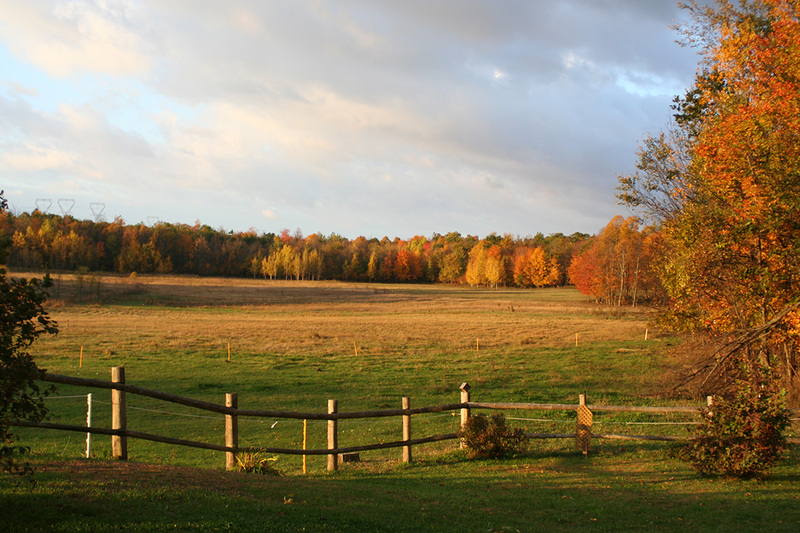 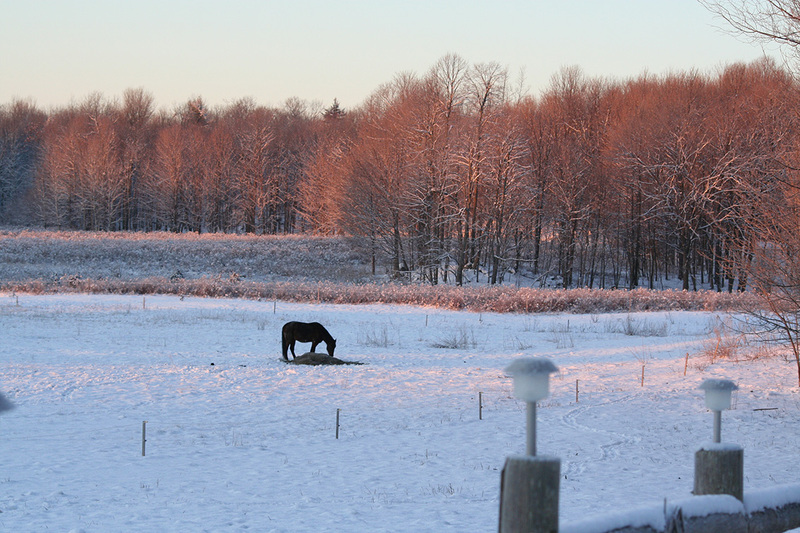 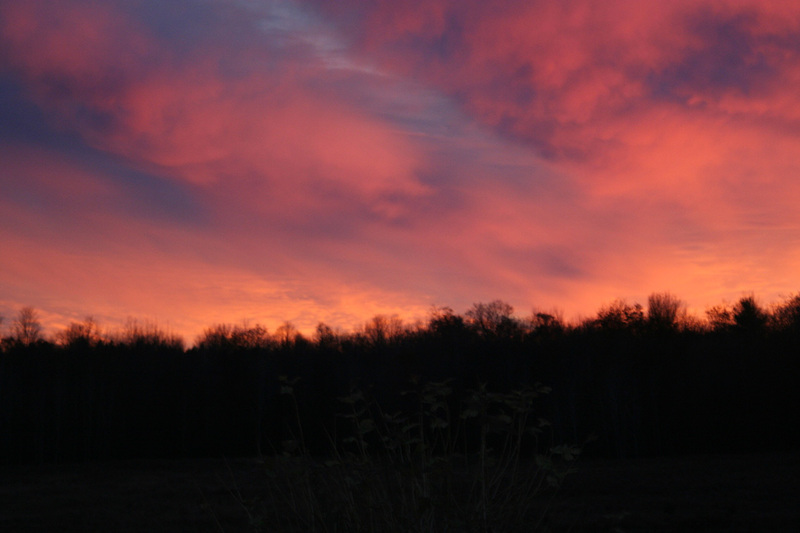 Set way back from the road this extremely private 53 acre hobby farm offers total peace and tranquility. 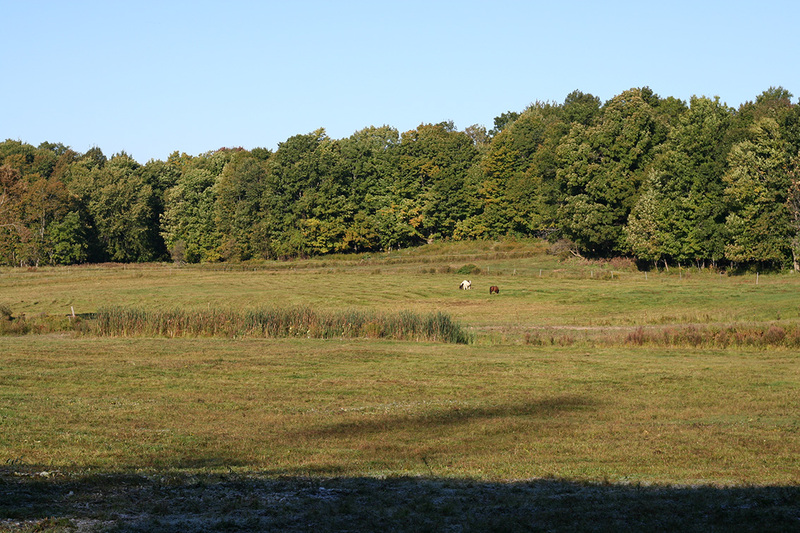 No visible neighbours yet located only minutes away from the Rideau Canal. 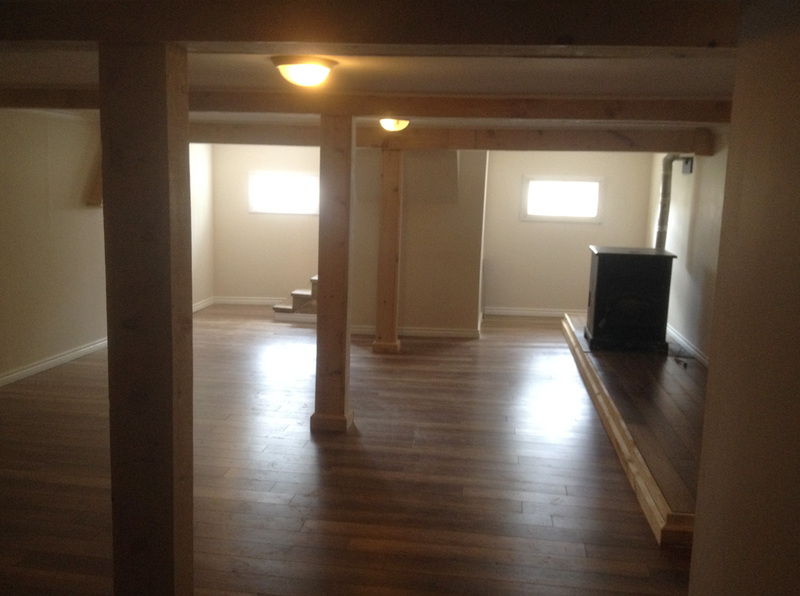 The totally updated 1605 sq ft house has a fully finished basement and large wrap-around deck. 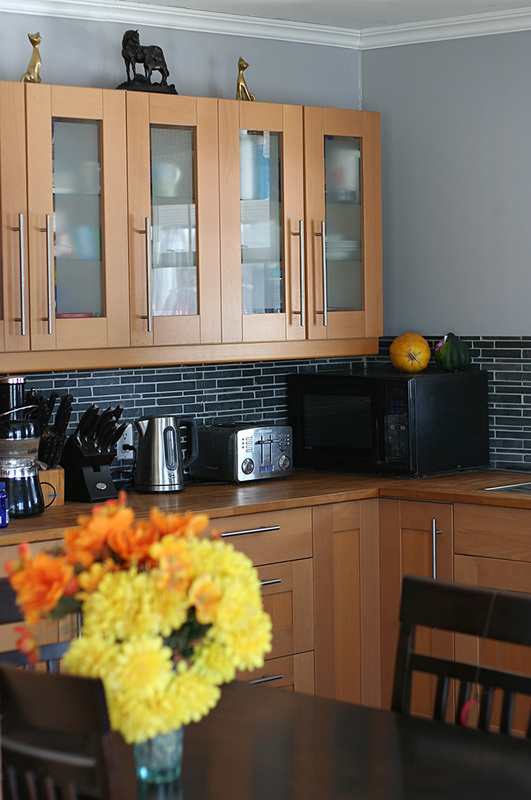 The open concept kitchen/living room features newer kitchen units, stainless steel appliances, ceramic stove top, pot lights and slate tiles with underfloor heating in the kitchen and the living room has cherry hardwood flooring. 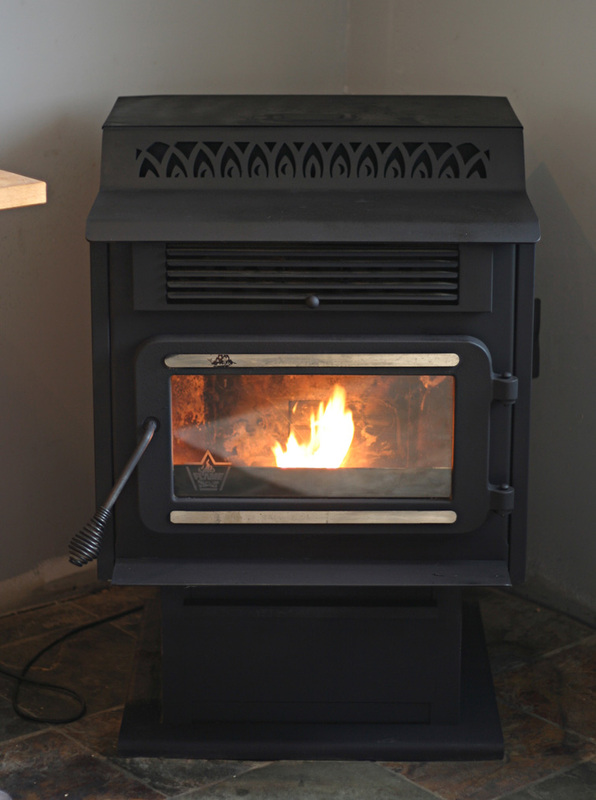 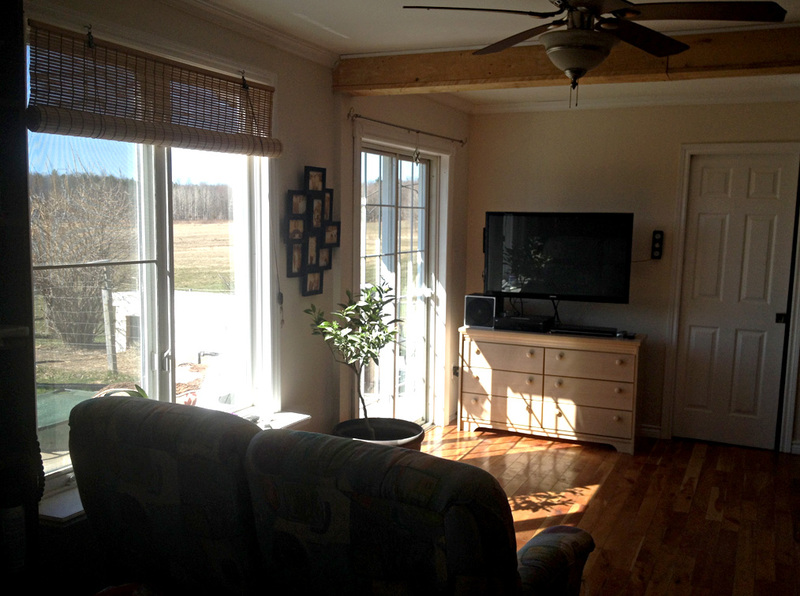 Passive solar heating from the south-west facing, large picture windows provides much of the heat and is supported by a newer high-efficiency pellet stove. 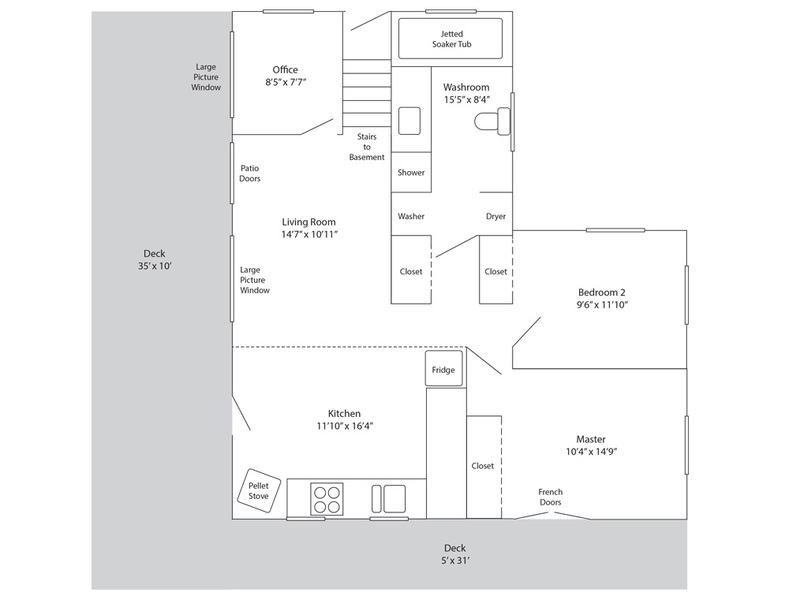 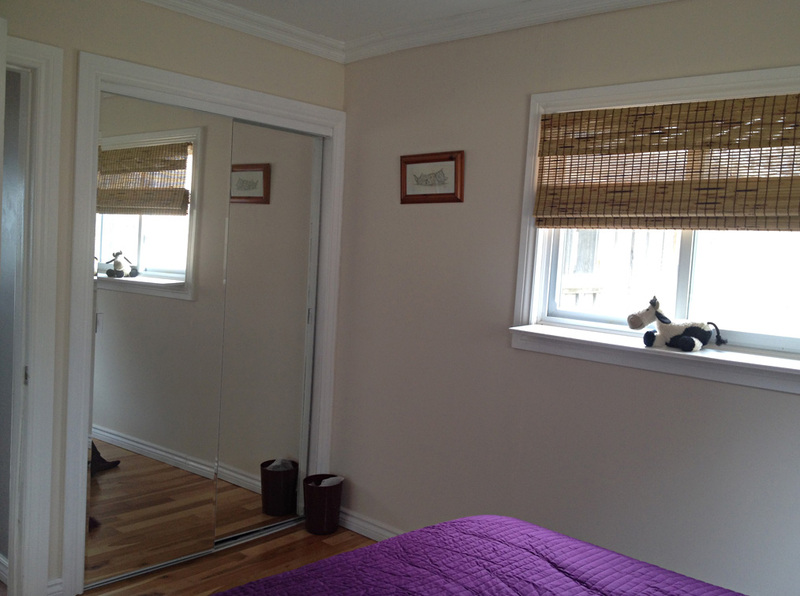 There are two bedrooms plus office on main floor with option for third bedroom in the basement. 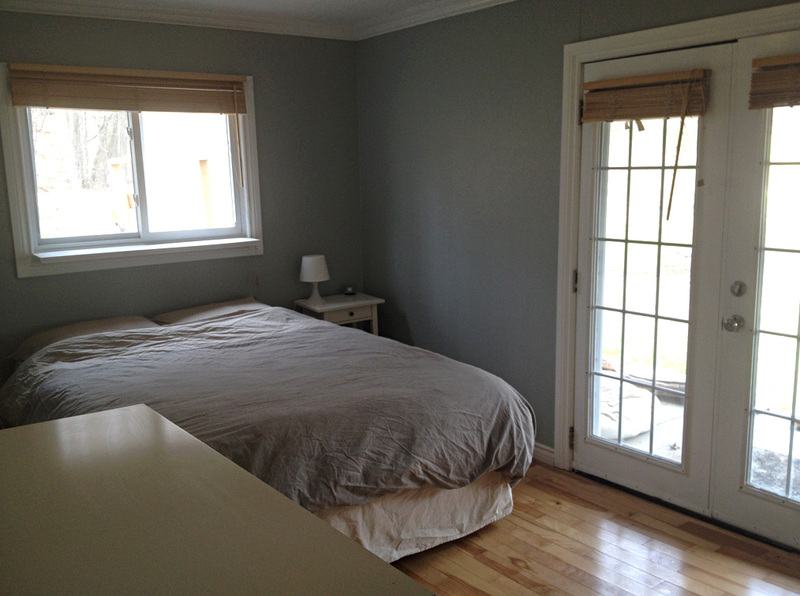 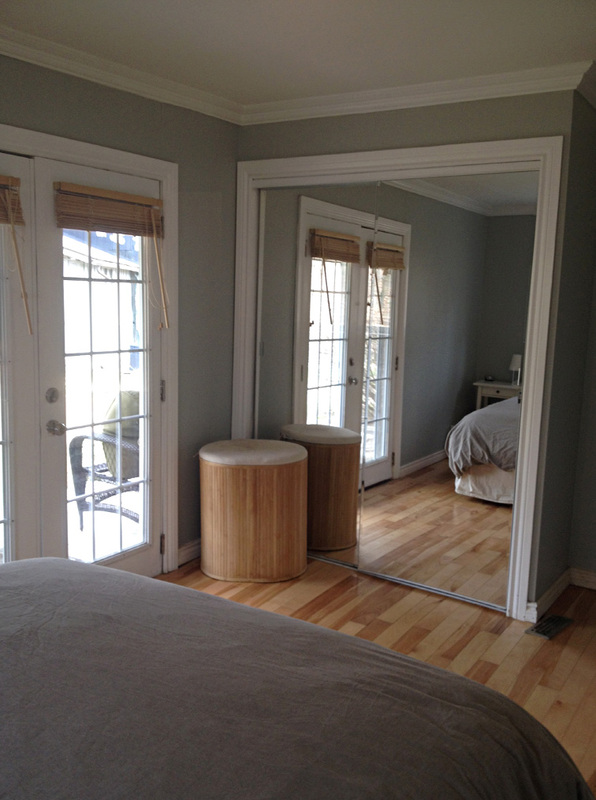 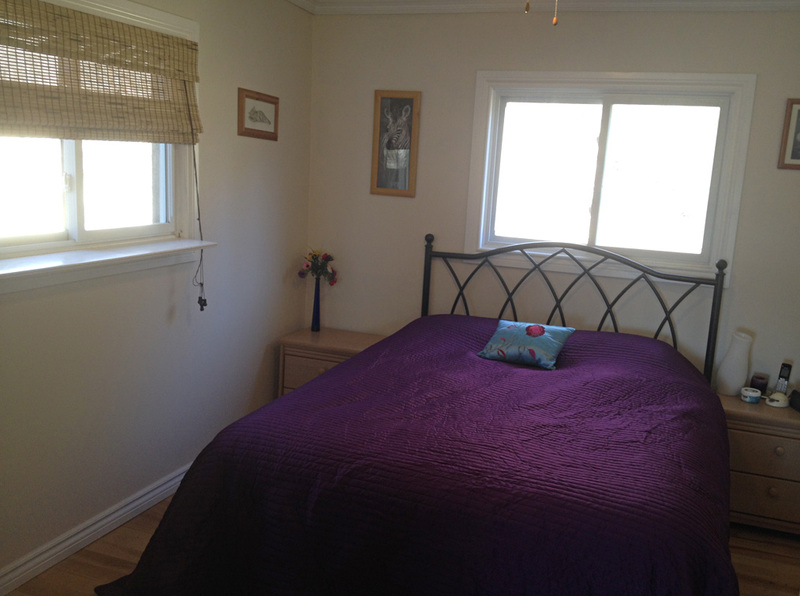 Both bedrooms have maple hardwood flooring and large built-in closets. 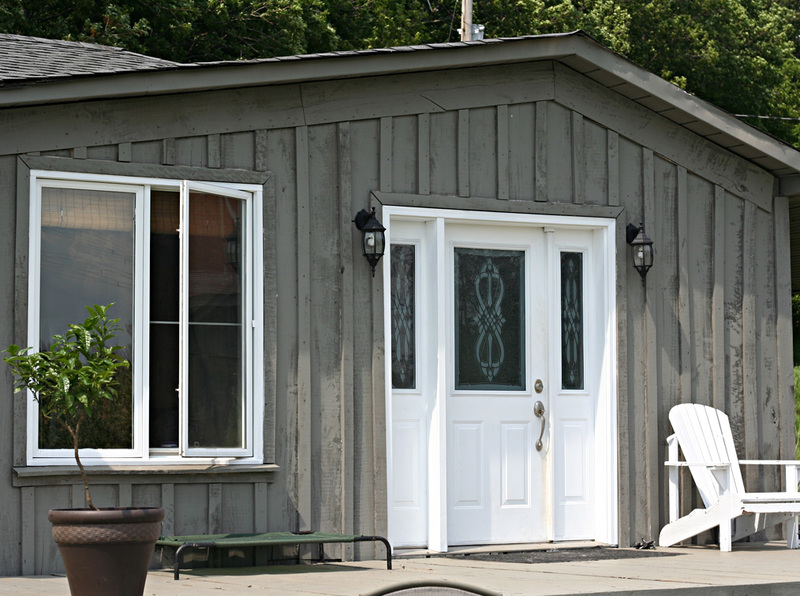 The master also features french doors that open out onto the covered side deck. 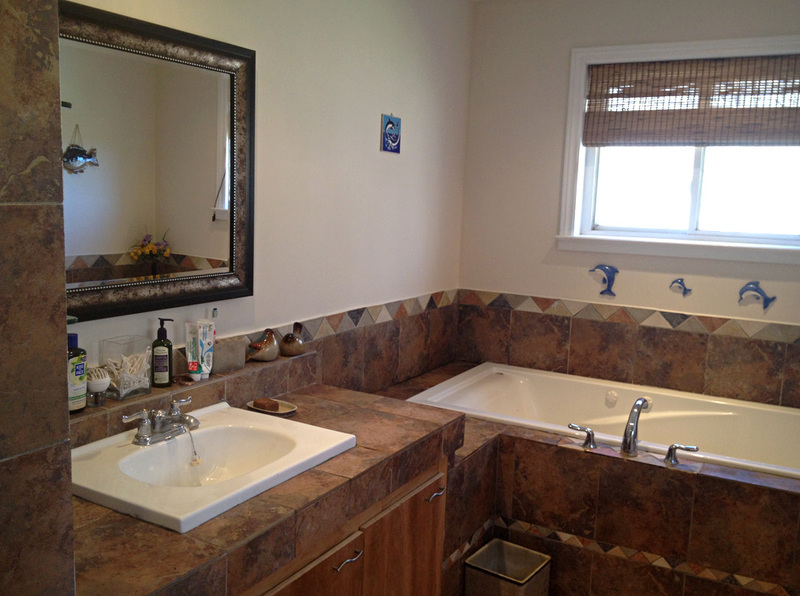 The four piece washroom features a large, jetted soaker tub, built-in shower and vanity with pot lights on a dimmer switch for long, romantic soaks. 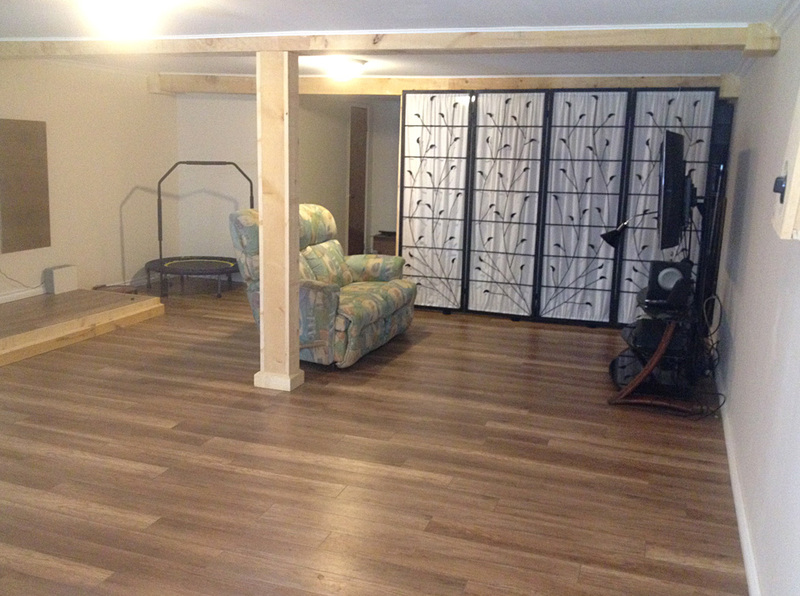 The fully finished basement/rec room/man cave has it's own dedicated pellet stove and features durable laminate flooring with a dry-core system throughout. 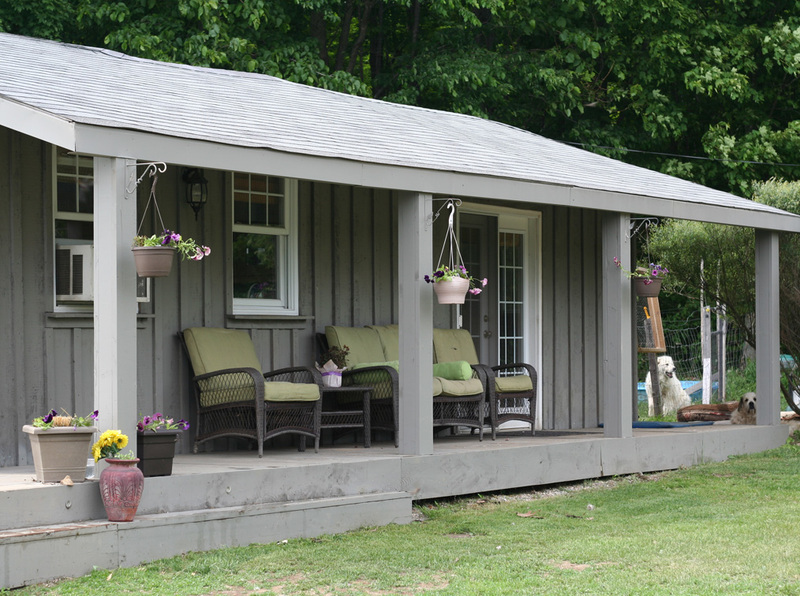 Outside you can soak up the sun and entertain the whole family on the huge, 30' x 10' front deck or relax in the shade on the 20' x 5' covered side deck. 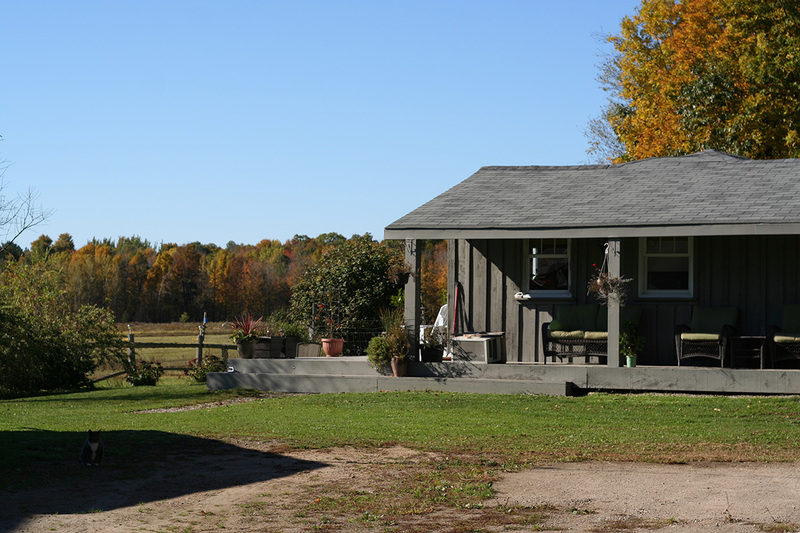 The workshop provides plenty of room for all your tools and space for one vehicle. 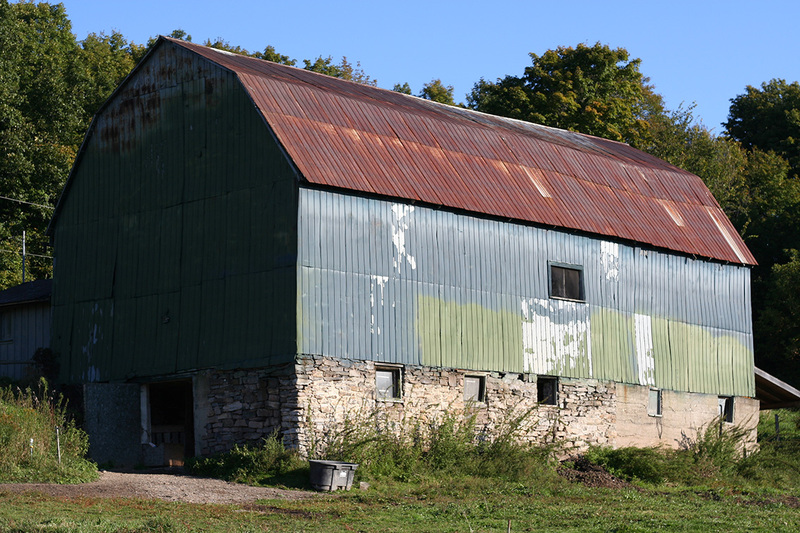 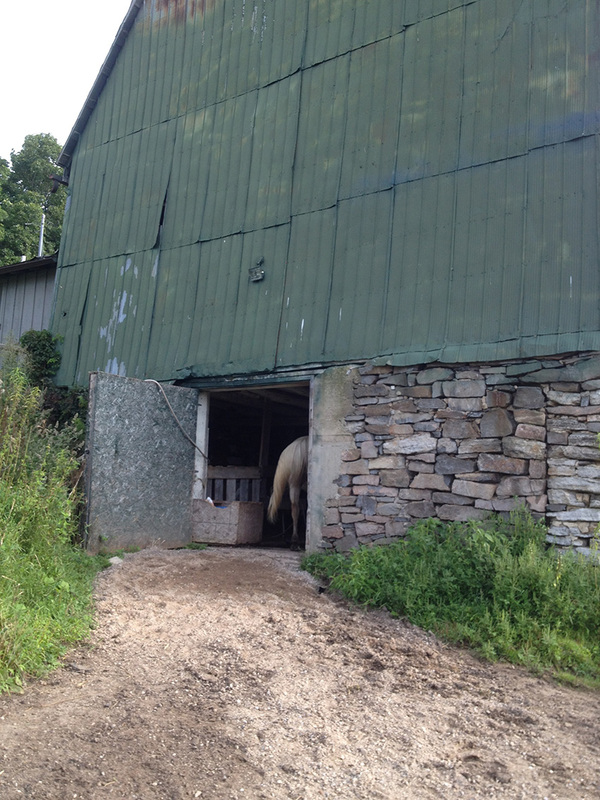 The large barn has ample room for hay storage above and the stone walls below keep your animals cool in the summer and warm in the winter. 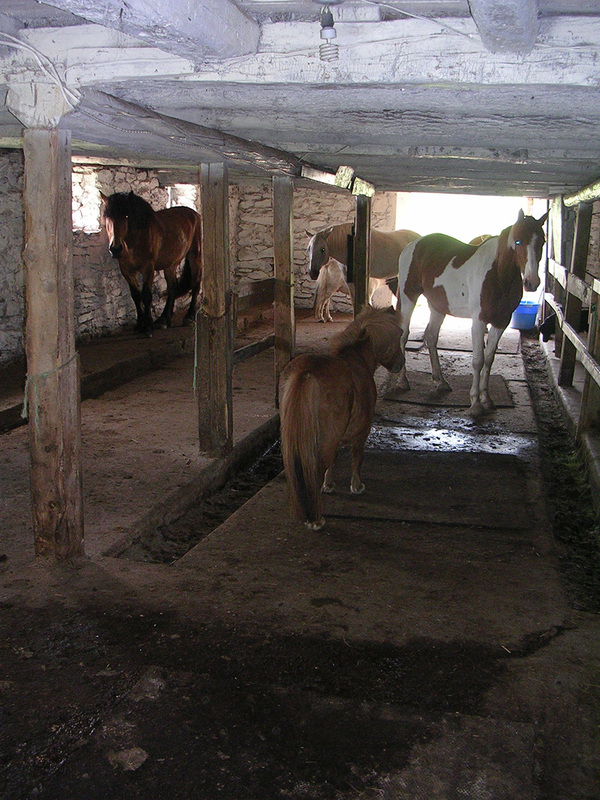 A heated water line supplies the barn and there are electrics throughout. 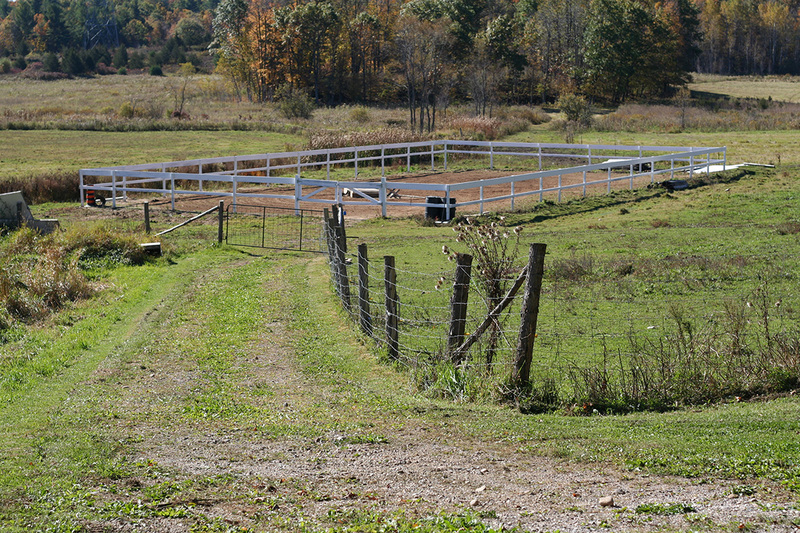 Next to the barn there is a 120 x 60ft fully fenced sand, outdoor riding ring. 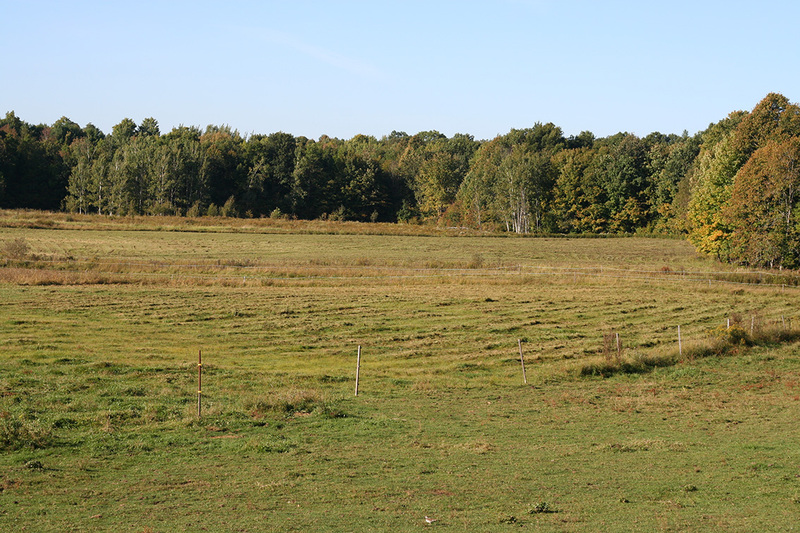 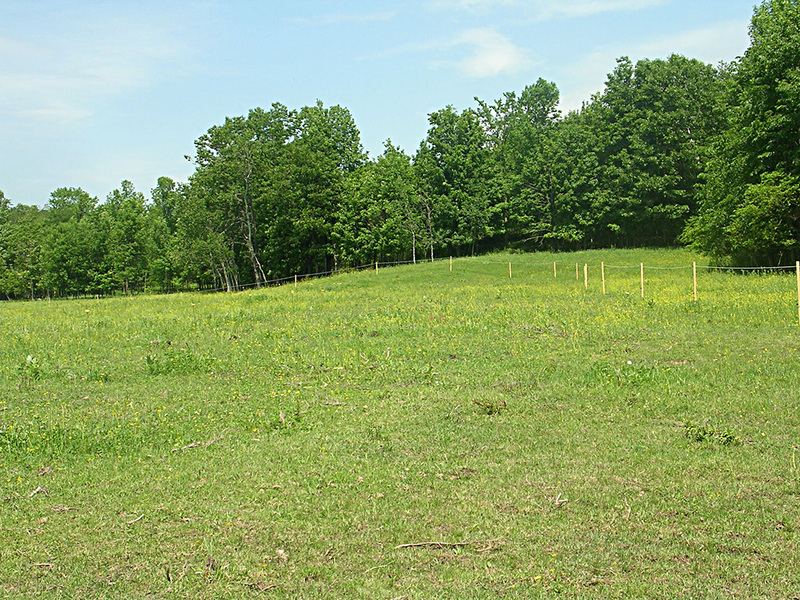 Approximately 30 acres of grazing land with a mix of page wire and electric fencing. 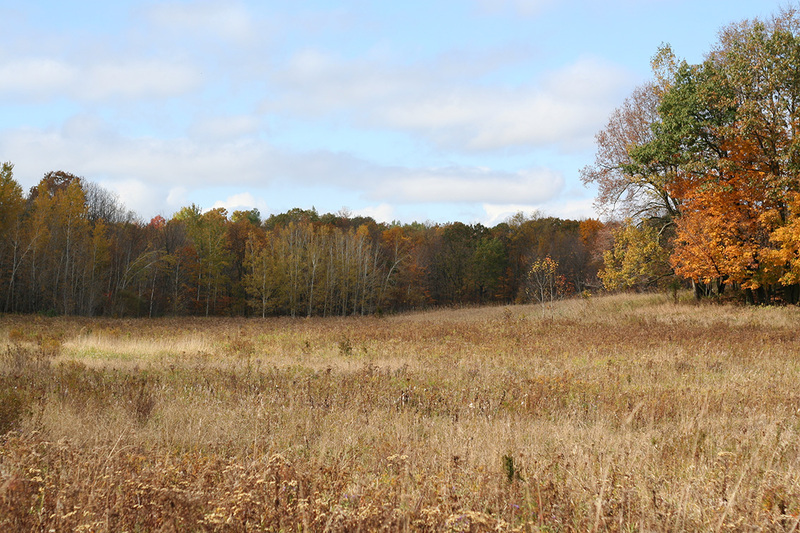 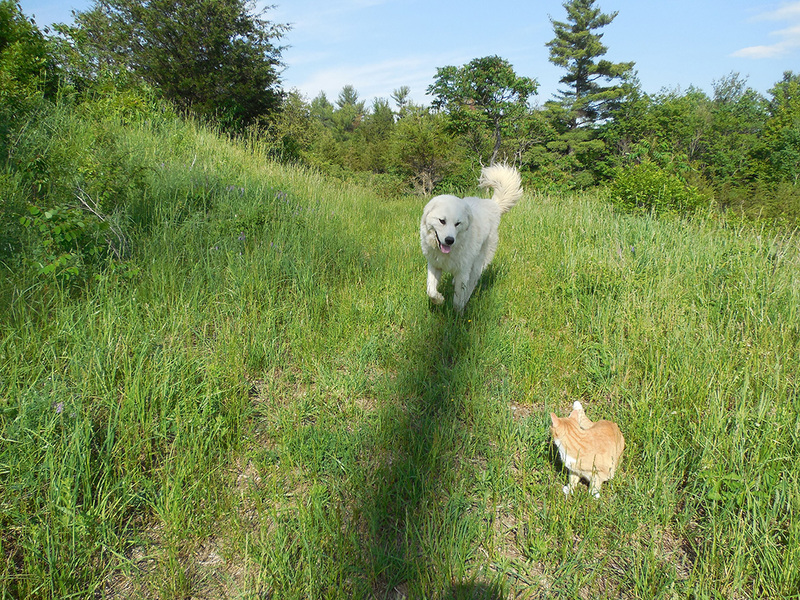 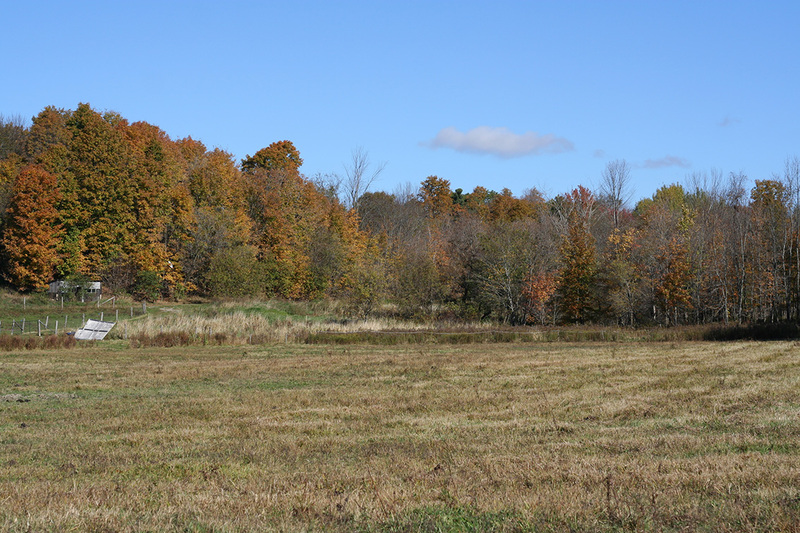 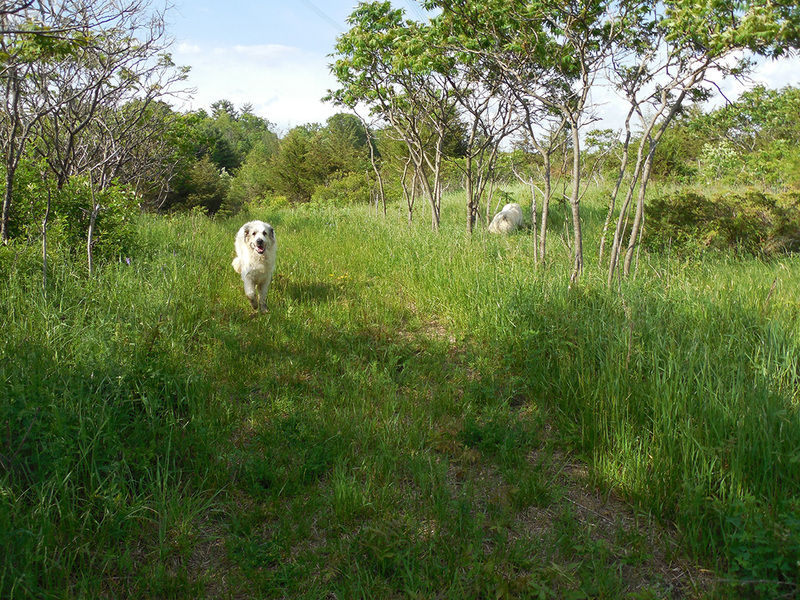 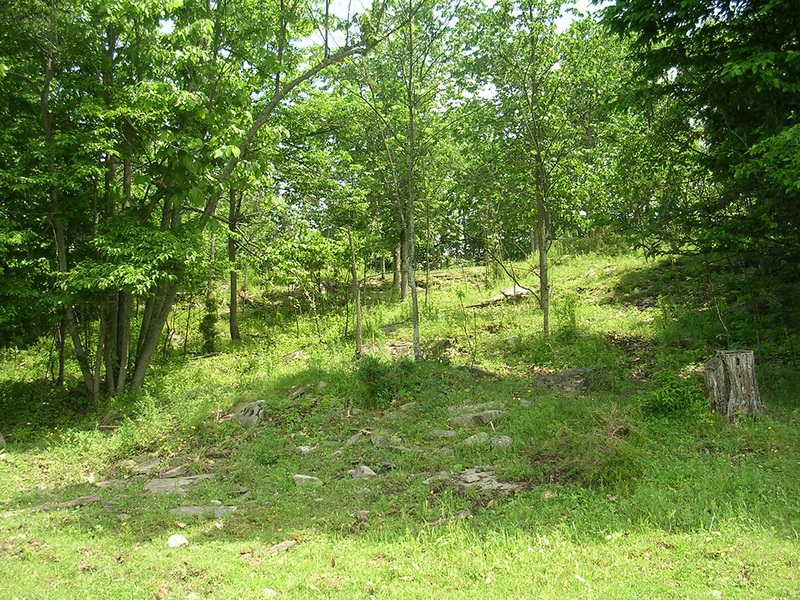 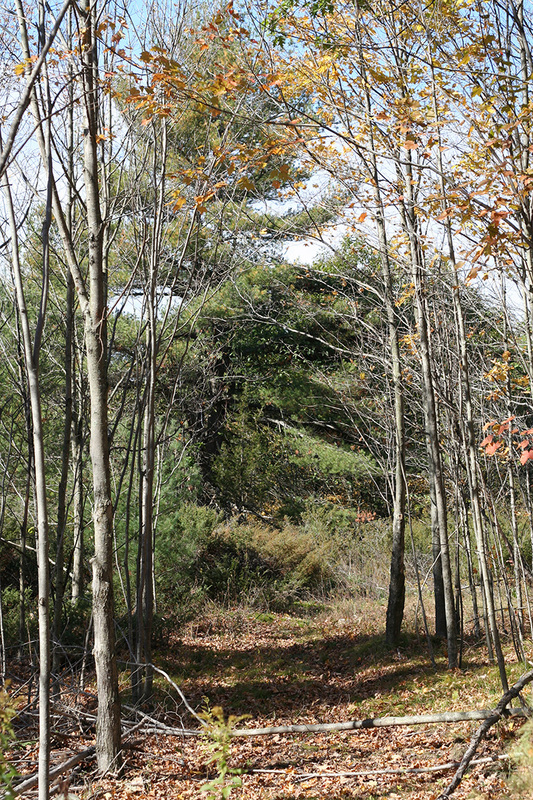 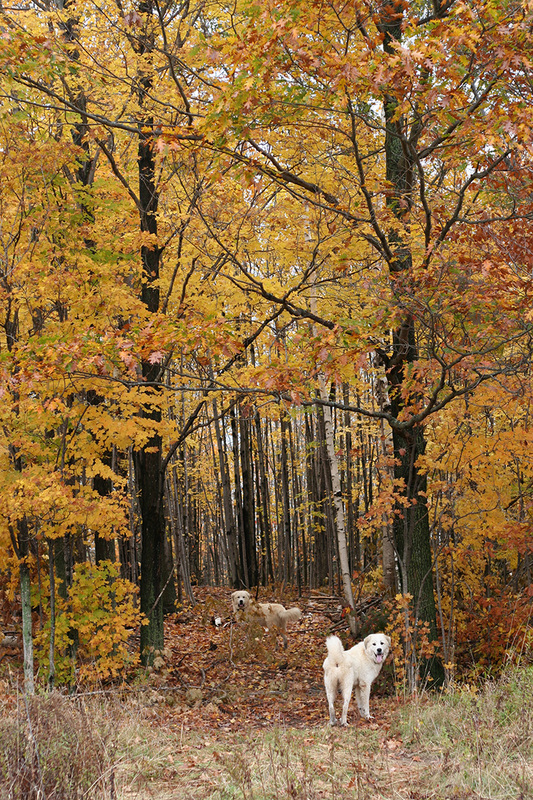 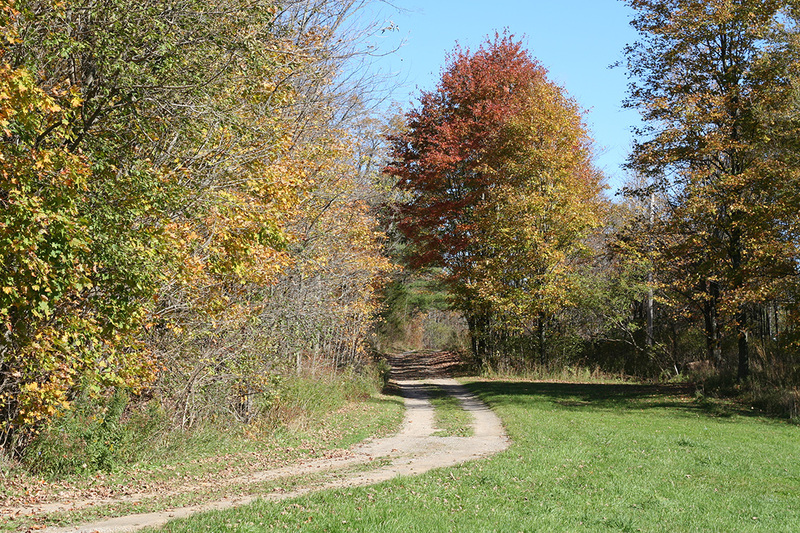 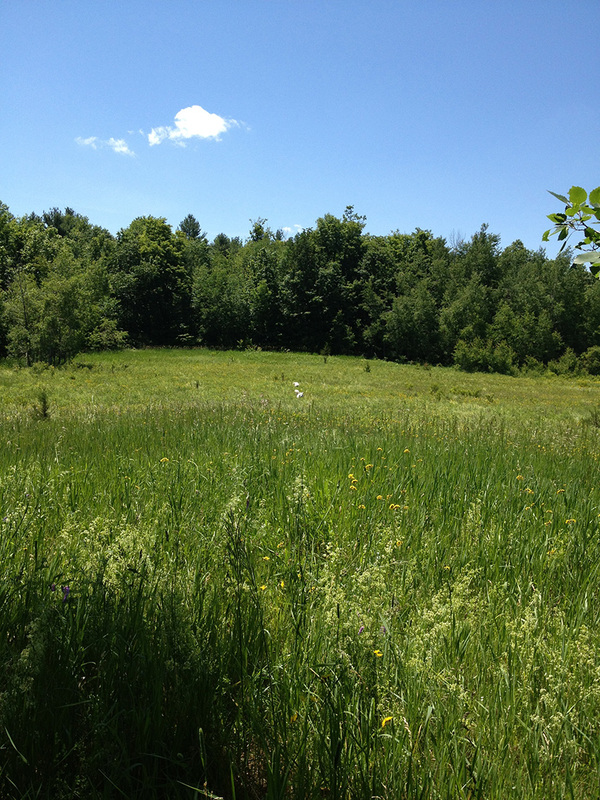 The remaining 23 acres are wooded and have many walking trails throughout. 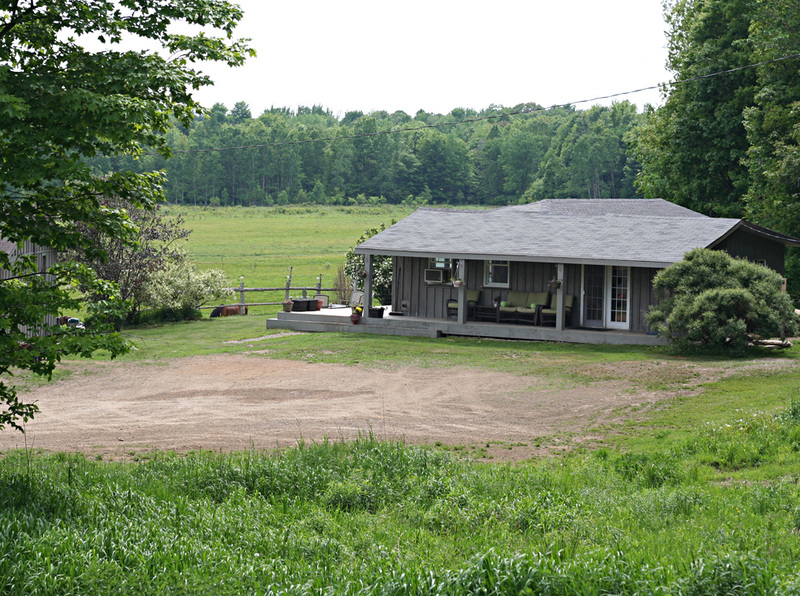 Grocery store, post office, hardware store, pharmacy, restaurant, church, fitness centre, school, LCBO all just 10 minutes away. 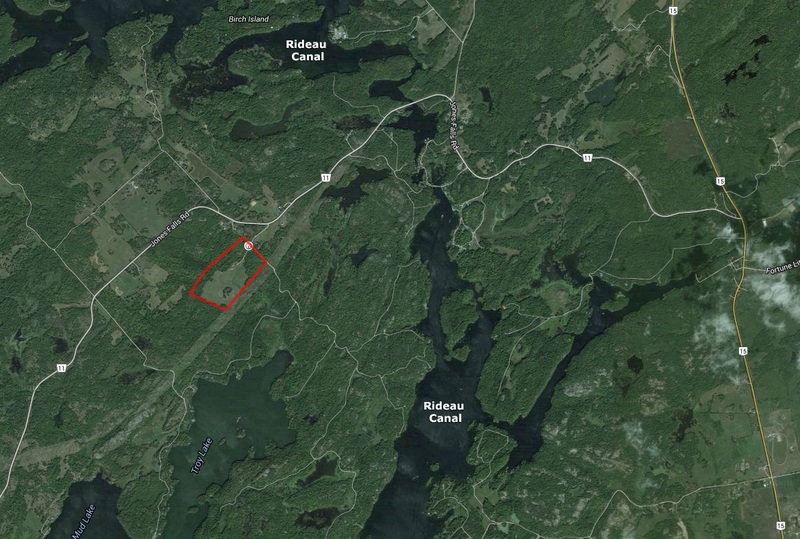 Central location: 35 minutes from Kingston, Brockville and Smith's Falls. 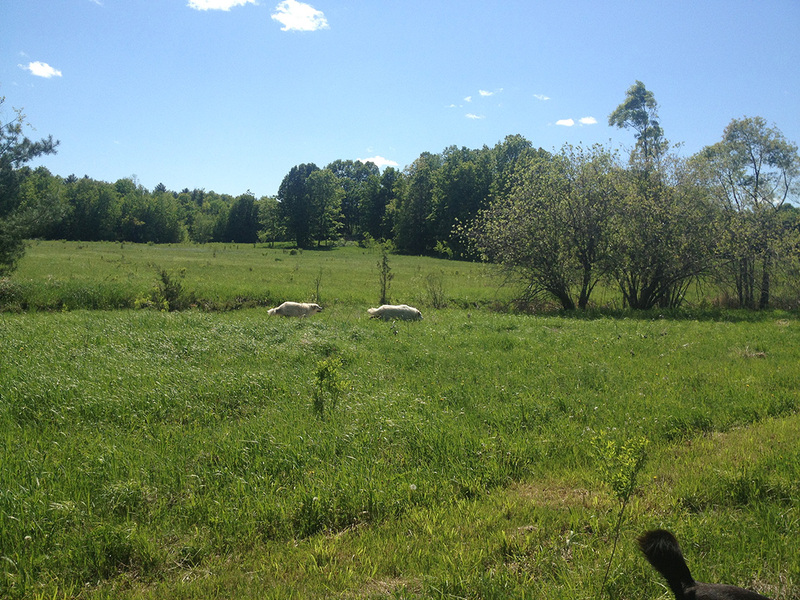 1.25 hours from Ottawa. 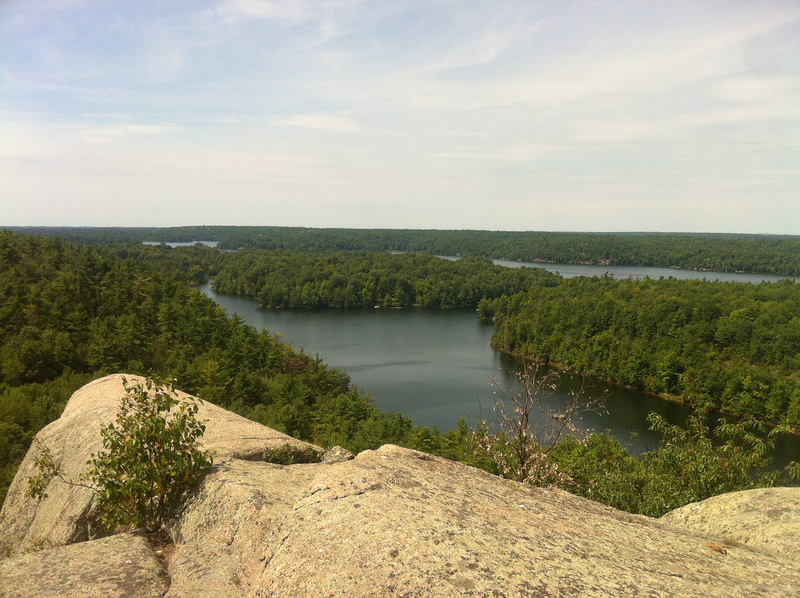 3 hours from Toronto. 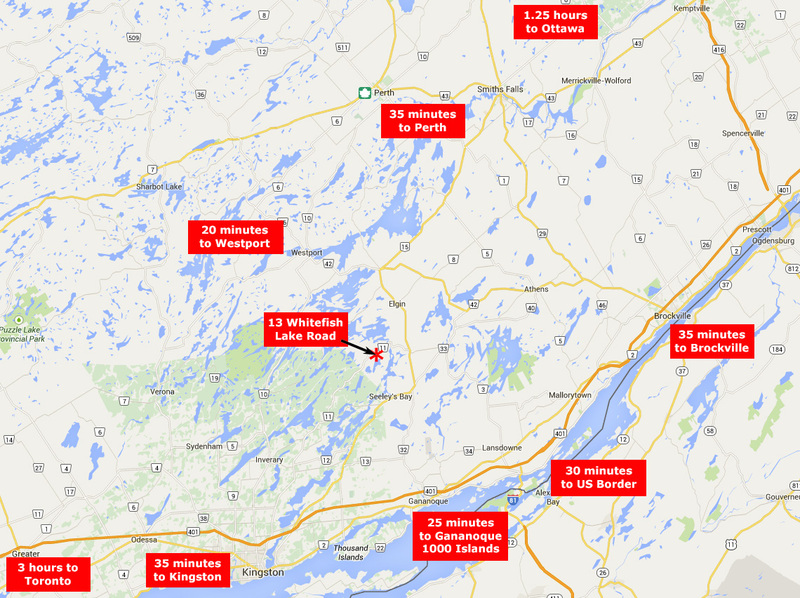 35 minutes to the 1,000 Islands and US border. 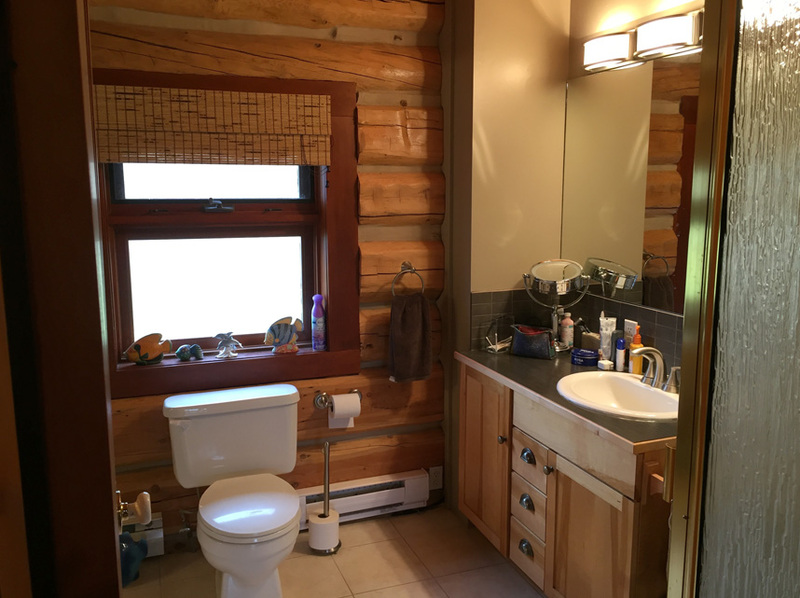 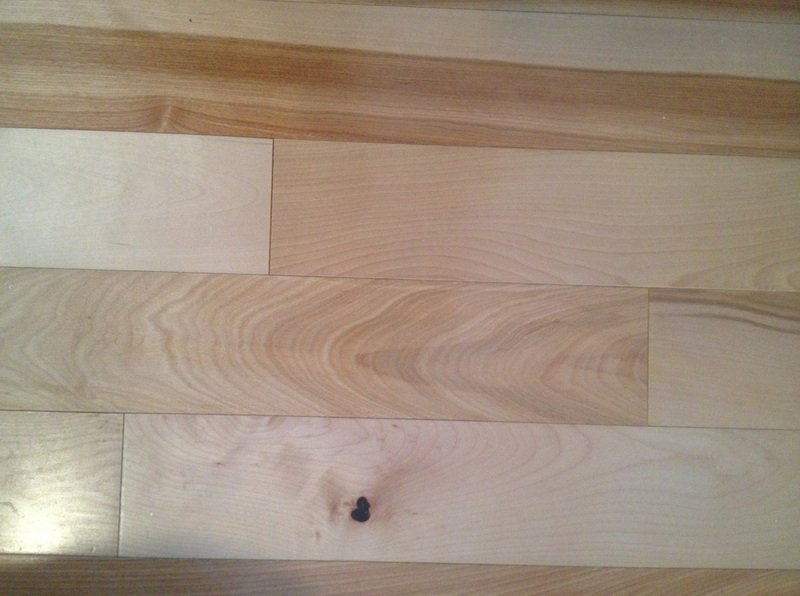 Click on photos to see full size images and more details.